Former World No. 2 and BNP Paribas Open Tournament Director Tommy Haas has officially retired from the ATP World Tour. The announcement came following current World No. 1 and close friend Roger Federer’s win over Hyeon Chung in the quarterfinals of the BNP Paribas Open, being held March 5-18 at the Indian Wells Tennis Garden. Haas reached a career-high No. 2 ranking on May 13, 2002, and finished eight seasons in the Top 20. He captured 15 singles titles throughout his career in 28 final appearances, the most recent coming in 2013 when he won at Munich and Vienna. He reached the quarterfinals or better at all four Grand Slams, highlighted by Australian Open semifinal appearances in 1999, 2002 and 2007; and a Wimbledon semifinal in 2009. In total, Haas earned 569 career wins – second-most among Germans in Open Era, with only Hall of Famer Boris Becker having more (713). Haas also won a silver medal for Germany at the 2000 Sydney Olympics. He posted a 25-13 record at Indian Wells, reaching back-to-back quarterfinals in 2007 and 2008. Over the course of his career Haas underwent a total of nine surgeries, however he always battled back, twice being named ATP Comeback Player of the Year (2004, 2012). 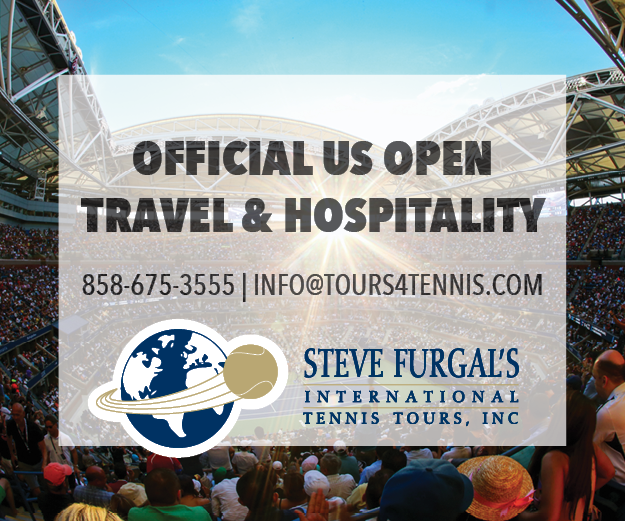 Haas’ final career ATP World Tour victory came in June of 2017 at Stuggart – a second round victory over Federer in front of a home crowd. Haas was named Tournament Director at Indian Wells in June of 2016. He will continue in the role following his retirement from the ATP World Tour.